Are you looking for high quality, brand new furniture rentals, appliance rentals, TV and home entertainment rentals, or computer rentals? At rent4keeps you can choose from our extensive product list or alternatively choose any product from any supplier. If it’s brand new, we will rent it. Lisa, your Wonthaggi territory representative services the following areas: Wonthaggi, Leongatha, Korumburra, Phillip Island, Koo Wee Rup, Lang Lang, Forster, Coronet Bay, French Island and San Remo. Contact Lisa if you want to discuss rental requirements in these areas. PC, Laptop, Fridges and Freezers & Phone Rentals. Want to rent a farm and garden or household appliance? 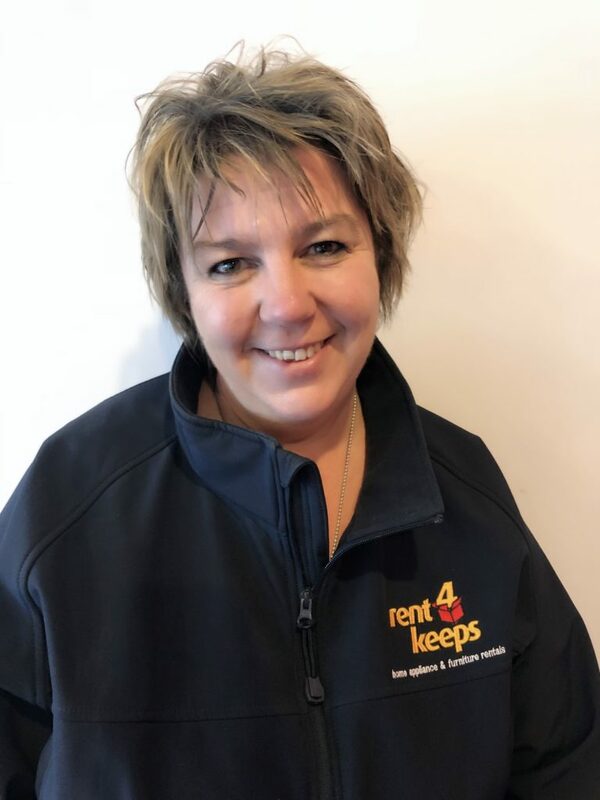 rent4keeps is entirely owned and run in Australia and specialises in rentals to the whole market, regardless of credit rating, income, or employment status. Talk to us today about how to get the best product for your home with minimal fuss. Choose from 2 options: rent from our extensive range of new products shown on the website, or rent any new product from any supplier or brand of your choosing. We will source it and organise everything for you including installation. With rent4keeps at the end of your rental period there is no balloon payments or fees so just rent for keeps. We come to you and will deliver the product directly to your door within a 50km radius of Wonthaggi and even assist with set-up.